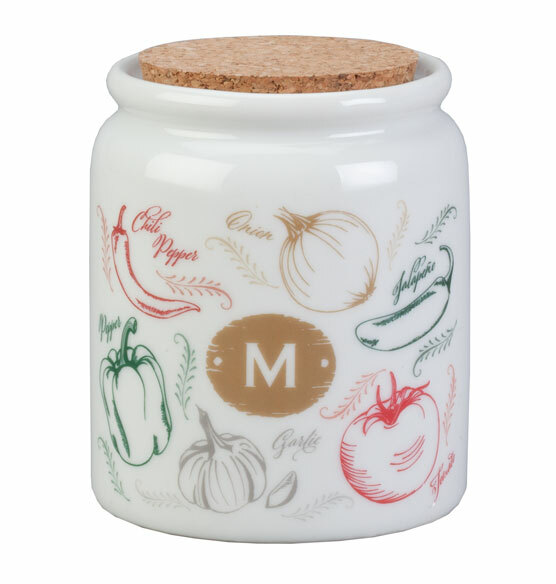 Put your favorite spice out on display in this unique personalized Farmers Market Salsa spice holder. 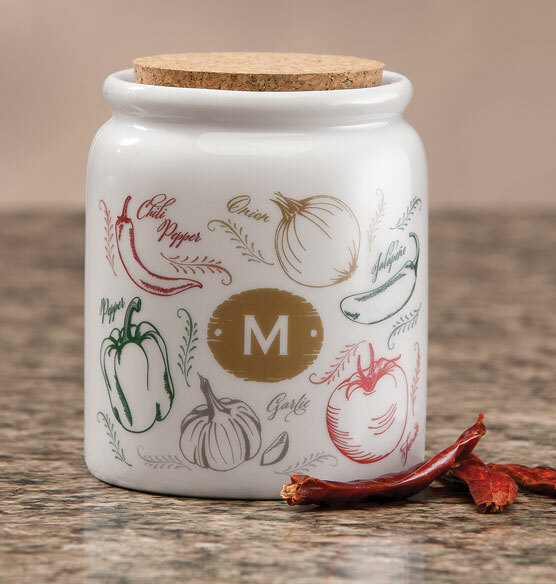 Featuring illustrations of fresh salsa ingredients, the spice storage jar comes personalized with a single initial on the front and the name of the spice on the back. 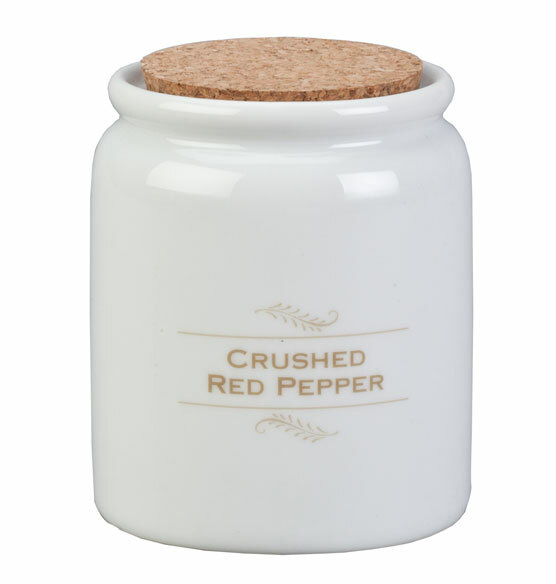 The cork stopper helps preserve freshness. 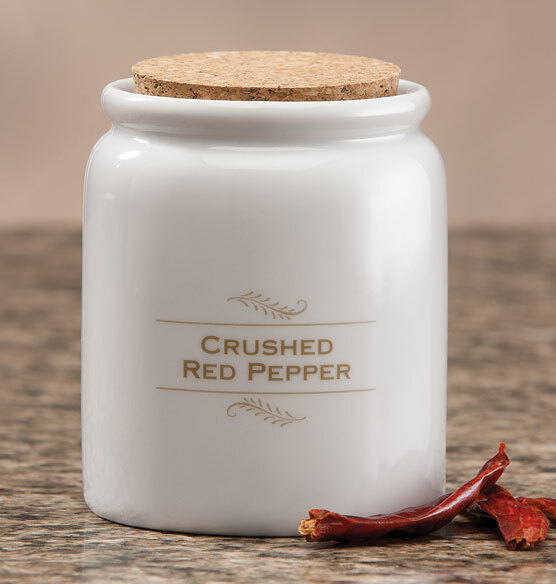 Makes a thoughtful gift idea.